Happy Monday Everyone! 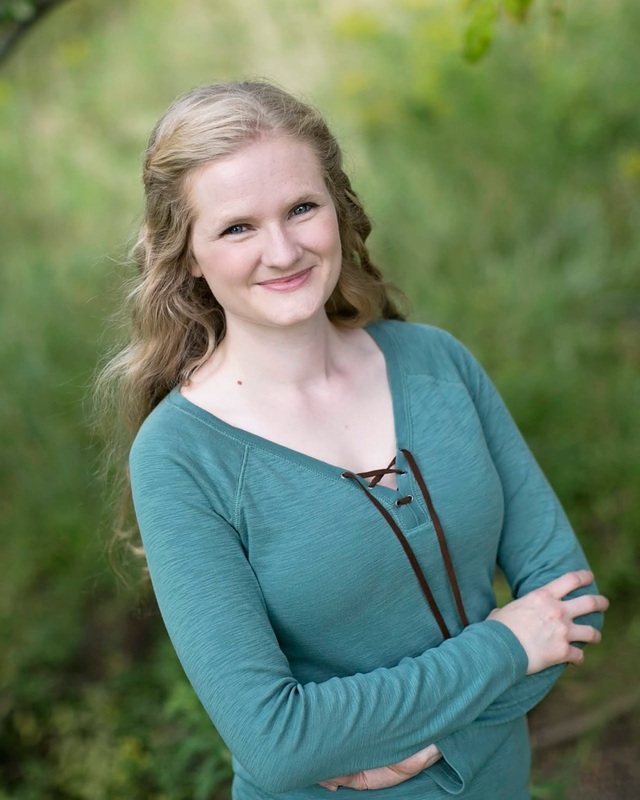 Today I'm excited to have debut author Laura Weymouth here with her agent Lauren Spieller to share about Laura's debut YA THE LIGHT BETWEEN WORLDS. It's set in post-war England and the characters sound fantastic. 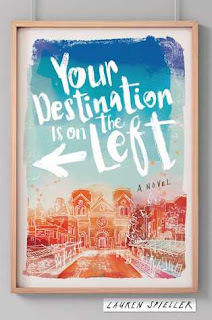 And I just want to mention that Lauren is also an author and her YA contemporary YOUR DESTINATION IS ON THE RIGHT released earlier this year. Now here's Lauren and Laura! about what I’d want to share with writers at all stages of their journey, whether they’re just starting out, looking for an agent, already agented, or heading towards publication. 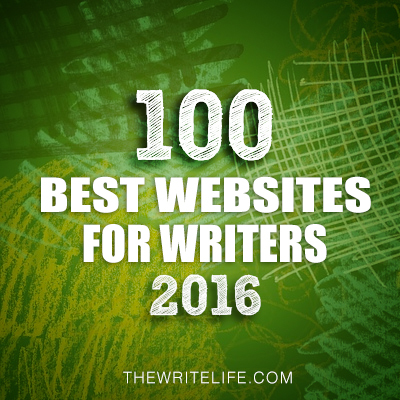 I know for many writers the first big hurdle to get through is querying and finding representation for their work. There’s already a lot out there about the querying process and how to get that elusive agent offer, so I wanted to talk about what comes after: building a strong relationship with your agent. 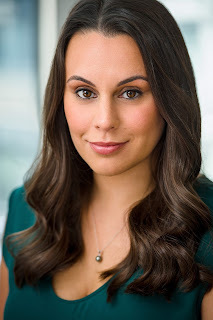 My own agent, Lauren Spieller, is actually joining us to chime in with her perspective on this too! Here are the 3 factors I think play the biggest role in establishing a strong, mutually beneficial agent/author relationship. Laura: From what I’ve seen thus far in the writing community, the area in which agents and authors are most likely to struggle (at least from an author’s perspective) is communication. It’s not uncommon for authors to feel as if their agents are unapproachable, or don’t respond quickly enough. Sometimes it’s true that an author is being neglected, and sometimes it’s just a matter of unclear expectations. 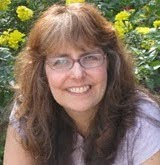 To start your author/agent relationship out on the right foot, open the lines of communication right away and ask how long your agent generally takes to reply to brief emails, sample chapters, full manuscripts, etc. If you know their time frames, you’ll be less likely to sit and worry that you’ve been lost in the shuffle. Keep in mind, too, that if your agent goes beyond an anticipated time frame or you have a question, you should always feel comfortable reaching out. Your agent is meant to be on your side. If a question comes up, just ask! An agent should never make you feel silly or like an annoyance for inquiring about the status of your work or asking a question you don’t know the answer to. Laura: While your agent is meant to be working on your behalf, you also need to be respectful of their time and boundaries. If something comes up and they aren’t able to respond in an anticipated time frame, understand that life happens. If it happens all the time, then maybe you have a problem. Remember too, that you signed with your agent for a reason—they know the publishing industry, and if they’re a good agent, won’t be asking you to do things or make changes to your work without good reason. Don’t be difficult to work with—it’s okay and important to stand your ground on things you feel strongly about, but don’t forget this is a business relationship, and be sure to choose your battles wisely. Your agent is your coworker. They should be treated accordingly! Laura: While you absolutely need to be respectful of your agent’s time, insights, and boundaries, maintaining a strong author/agent relationship is also going to require some confidence on your part. Confidence to stand up for the aspects of your work that can’t be changed without fundamentally altering it. Confidence to reach out and let your agent know if you have a problem with something. Confidence to express yourself clearly and go through the process of learning how to problem solve together. And if your agent’s doing their job well, you should have confidence in them as your advocate, too! You wrote a book. You queried it. You beat the odds and ended up with an offer of representation. As much as you need to respect your agent’s professional capacities and have confidence in their abilities, they need to be doing the same for you. 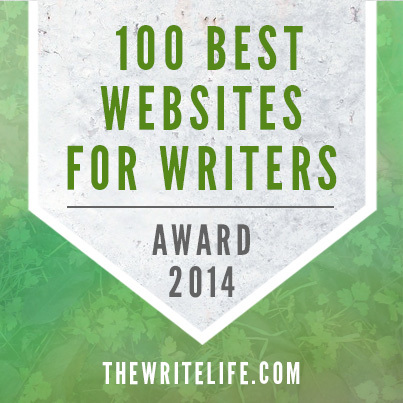 If you don’t feel respected and confident as a result of your author/agent relationship, there’s something wrong. And sometimes, though no one really likes to talk about it, you’ll have to have the confidence to leave a partnership that isn’t working and go in search of one that does. Lauren: You’ve probably heard the saying that a bad agent is worse than no agent at all—which is fit—even if the agent is great!—can be just as problematic. Remember that this is a business partnership, not a personal relationship, so if you feel your career will be better served by parting ways, that is okay. Do what’s best for you and your career. Laura: At the end of the day, if you do your homework, vetting the agents you query and getting client referrals from any who offer, there’s no reason you shouldn’t have a long, productive working relationship with the agent you end up with. And yes, sometimes things don’t work out, as can be the case in any partnership, but if you keep the above tips in mind, you’ll always know that you did your part as an author and a professional. 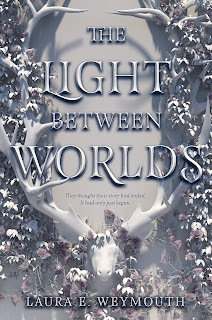 Laura is generously offering an ARC of THE LIGHT BETWEEN WORLDS and Lauren is offering a query critique for a giveaway. To enter, all you need to do is be a follower (just click the follow button if you’re not a follower) and leave a comment through October 6th. 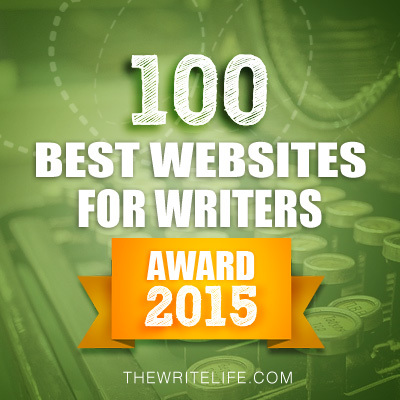 If you do not want to be included in the critique giveaway, please let me know in the comments. If your e-mail is not on your Google Profile, you must leave it in the comments to enter either contest. Hope to see you on Wednesday October 3rd! This was lovely to read Natalie. took a while but was very impressed. Communication is key, as in so many types of relationships! 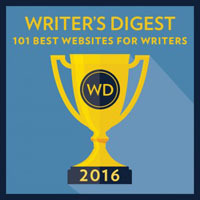 Thanks for this smart read for writers. Respect goes both ways. The author has to respect the agent's knowledge and the agent has to respect the author's take on his/her story. I always tell my authors when doing edits, if there's something they feel strongly about, I won't force them to change it. Yes, communication is so important in any relationship! It's nice to meet Laura and Lauren. 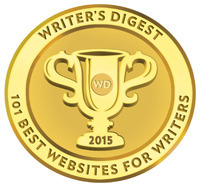 Appreciate the info and insight on how an author/agent relationship works. Love seeing success stories like this. Natalie, appreciate you bringing us this info. I'll pass on the giveaway. Have a good week! As an Englishman, I love any book set in post-war England. I loved the interview between Laura and Lauren, and agree that communication is key. Count me in for both giveaways! Thank you for sharing. It’s always inspiring to read about everyone’s experiences. I look forward to reading both books! I am interested in the ARC and the critique. Thank you! Helpful interview! Please enter me, I would love an ARC or critique! That's all great advice. Respect is important in any relationship. I love historical fiction. . . Can’t wait to read ‘The Light Between World’s”! You are blessed to have such a great author/agent relationship. Thank you so much for sharing your advice, Laura and Lauren! 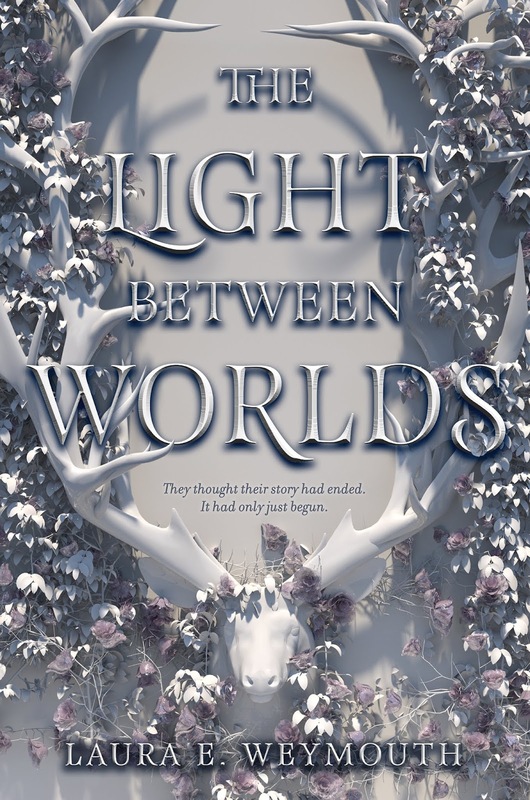 I can't wait to read THE LIGHT BETWEEN WORLDS and would love an arc or a critique or both! Thank you...this was a terrific interview. THE LIGHT BETWEEN WORLDS sounds like my kind of read. I would be so lucky to be get a critique. These are very good tips and spot on. This entry is for Raymond Juracek who had trouble entering the contest. Excellent advice, and grats to Laura! Thanks for not rehashing how you got an agent...it was nice to hear the after for once. The book sounds fantastic. Best of luck to both of you. Great interview! I would love to be considered for the give away! THE LIGHT BETWEEN WORLD sounds amazing, and I'll be sure to get a copy! However, I'm from Europe, so I'm entering for the query critique.